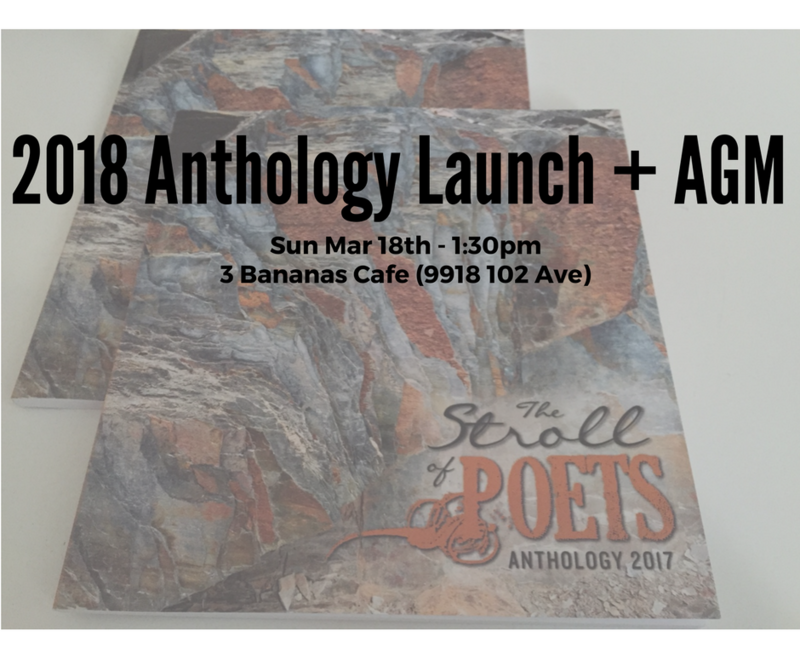 Join us for the 2018 Stroll of Poets’ Anthology Launch and Annual General Meeting! Sunday, March 18 @ 1:30pm @ 3 Bananas Cafe (9918 102 Ave) (Parking is available under City Hall). All members are welcome to attend. Doors open at 1:30pm and the AGM will begin at 2pm. Anthologies will be available for each contributing member following the AGM. Additional copies will be on sale. Membership renewals and donations to the Stroll will also be accepted. Looking forward to a wonderful afternoon! 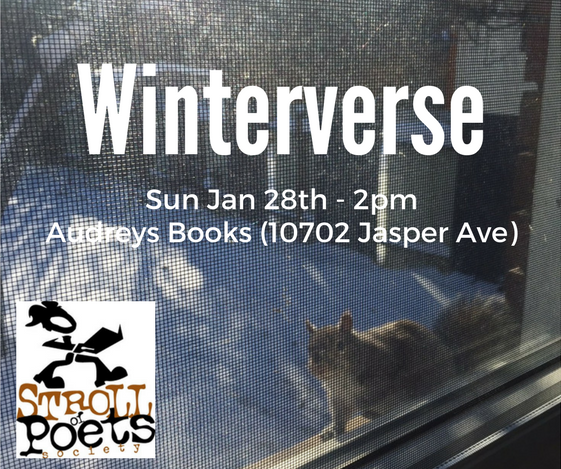 Winterverse is upon us…pull out your poems of frosty fractal finery and share winter’s wisdom or wickedness! 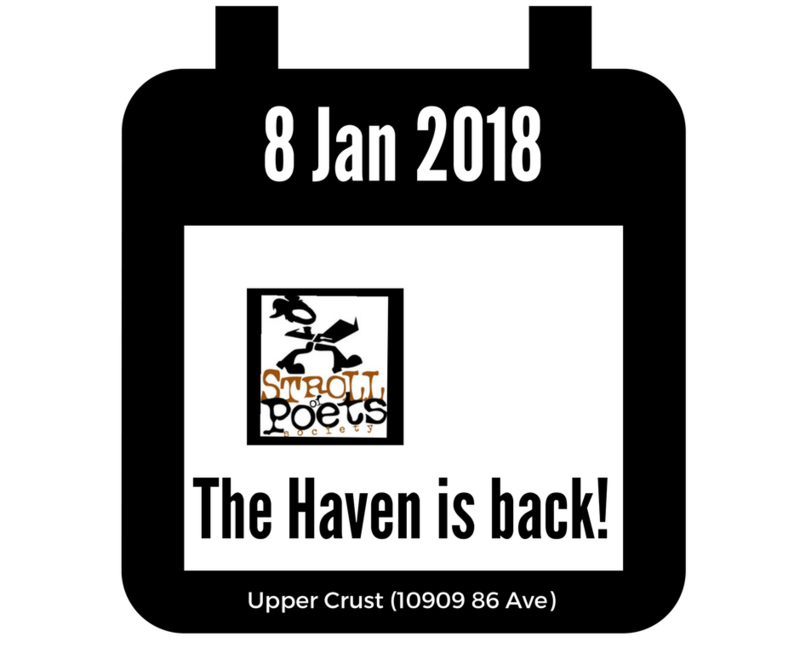 Join us for a special Sunday Haven with scheduled readers and a winter themed open mic! Come, celebrate Halloween early at a very special Haven event…if you’re not afraid. 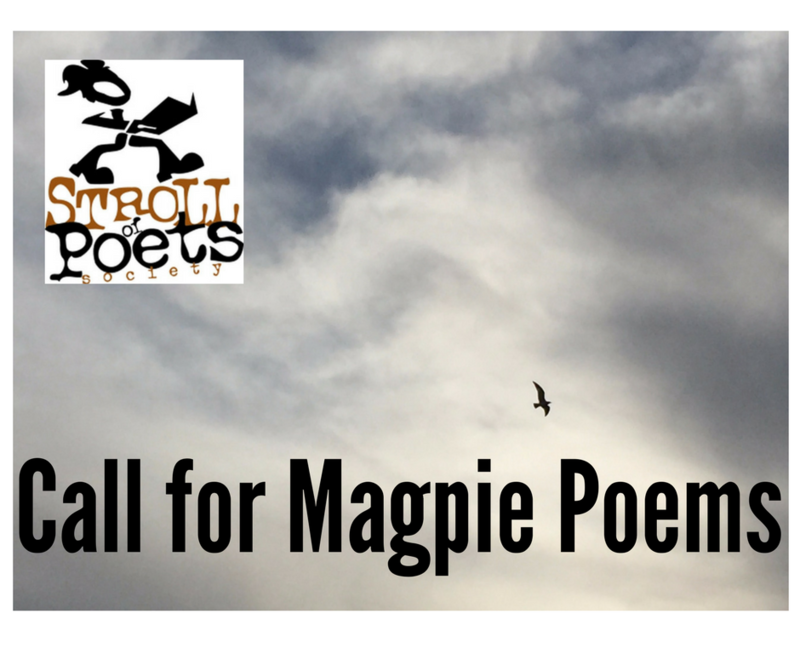 Bring along a piece written by, or inspired by a dearly departed poet. The format will be entirely open mic. 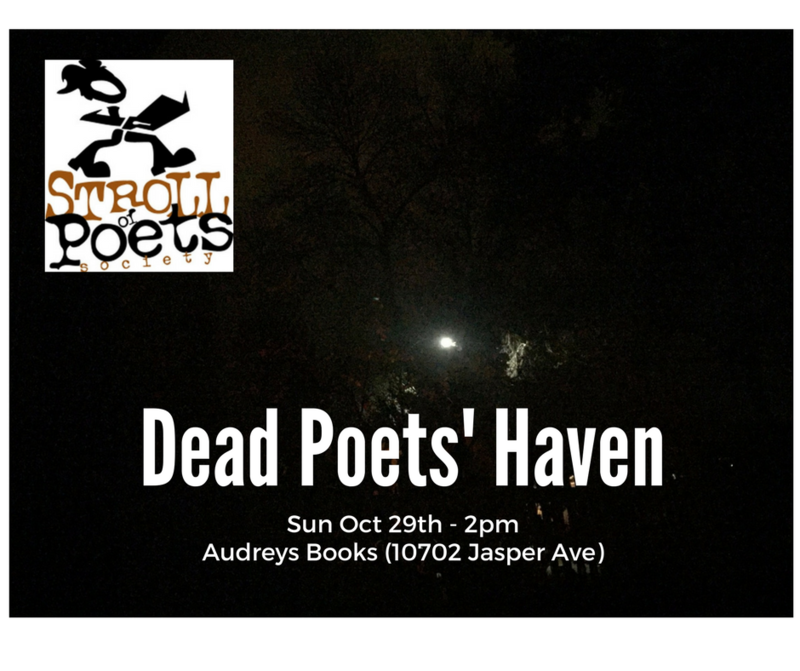 Everyone is welcome Sun Oct 29th from 2-3:30pm at Audreys Books. Remember, a good metaphor never truly dies and adjectives are forever!